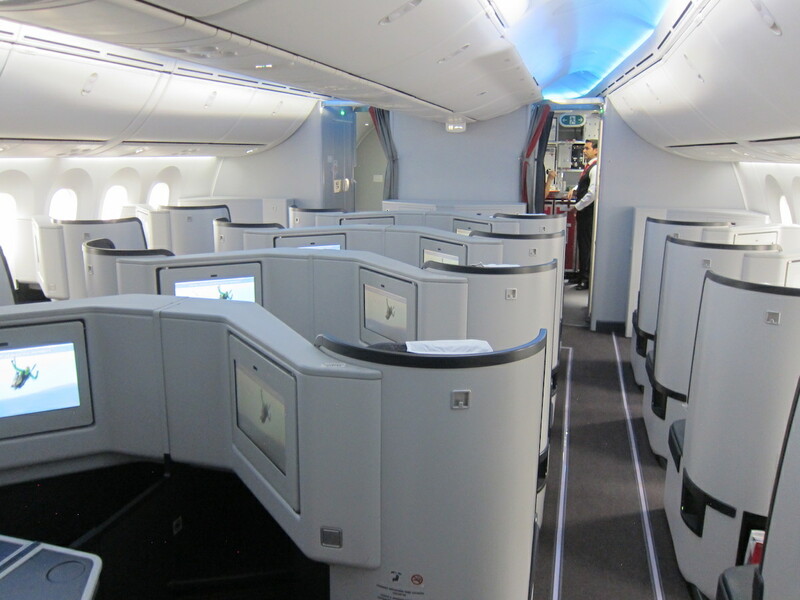 Avianca LifeMiles is one of the most useful frequent flyer programs for Star Alliance award redemptions. LifeMiles often sells miles at a discount directly, which can be a great value, and they also have some transfer partners, making their miles easy to come by. However, many don’t realize that they also have two co-brand credit cards in the US — the Avianca Vida Visa® Card and Avianca Vuela Visa® Card. In this post I wanted to look at those two cards more closely. The Avianca Vida Visa Card offers a welcome bonus of 20,000 bonus miles after first use within 90 days. The Avianca Vuela Visa Card offers a welcome bonus of 40,000 bonus miles after first use within 90 days. These are the best publicly available bonuses I’ve seen on the cards. However, in the past there have sometimes been promotion codes to boost the welcome bonuses on these cards, though I don’t know of any that are active at the moment. The Avianca Vida Visa Card has an annual fee of $59. The Avianca Vuela Visa Card has an annual fee of $149. As you can see, that’s a significant difference in annual fees, though the cards also come with different benefits and welcome bonuses. The Avianca Vida Visa Card offers two miles per dollar spent on Avianca purchases, and one mile per dollar spent on everything else. The Avianca Vuela Visa Card offers three miles per dollar spent on Avianca purchases, two miles per dollar spent on gas stations and grocery stores, and one mile per dollar spent on everything else. The Avianca Vida Visa Card offers a 15% discount on purchases made with “Multiply Your Miles.” For those of you not familiar with this, it’s different than their typical promotions on purchased miles. Instead “Multiply Your Miles” allows you to earn bonus miles when flying with Avianca. So this can be useful if you fly Avianca frequently, but if not, it’s of limited use. As you can see, on the premium version of the card there are some benefits that can be worthwhile if you do fly Avianca frequently to/from Latin America. 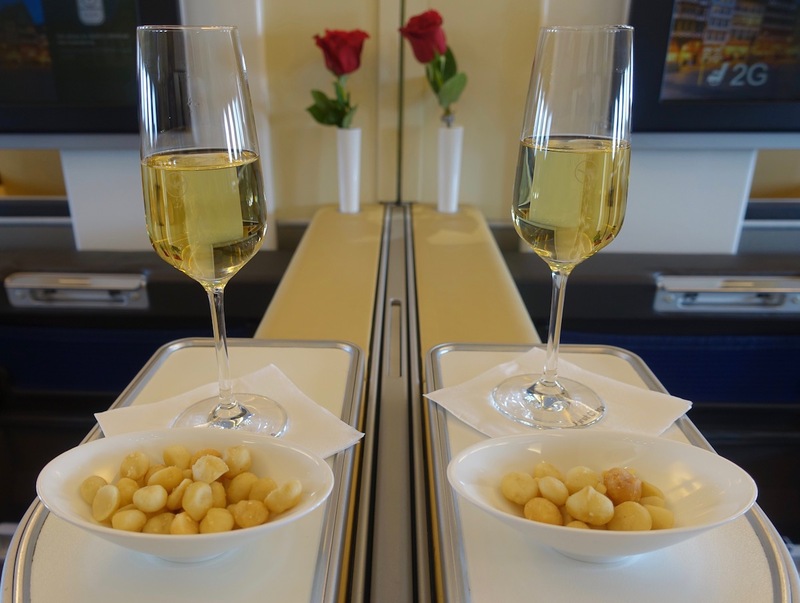 Those perks are of limited use for those who are using LifeMiles as a program for earning Star Alliance miles, but they are useful for travel on Avianca. These credit cards are issued by Puerto Rico-based Banco Popular, which seems to be a quirky card issuer. There are lots of reports of Banco Popular issuing big credit limits for their cards, often $25,000. I’ve heard mixed reports regarding getting approved for their cards. Some get approved with no issue whatsoever, while I’ve also gotten data points of people getting denied with very high credit scores. So if you have any data points here, that would be useful. Furthermore, note that Banco Popular only seems to let you apply for one of these cards. So if you have or have had one of these cards, don’t expect you’ll be approved for the other. Which version of the LifeMiles Card is better? The good news is that if your goal is to earn Avianca LifeMiles, there are several cards that are worth considering. Avianca LifeMiles is transfer partners with Amex Membership Rewards, Citi ThankYou, and Capital One. In the case of Amex and Citi, points transfer at a 1:1 ratio, while in the case of Capital One, points transfer at a 2:1.5 ratio. So if you are looking to earn LifeMiles, it could make the most sense to get a card like the Capital One® Venture® Rewards Credit Card, where you earn the equivalent of 1.5 LifeMiles per dollar spent. It’s always nice to see more credit cards in the US market. The Avianca Vida Visa Card and Avianca Vuela Visa Card have decent welcome bonuses. On top of that, the premium card can be worth it for the perks that it offers for travel on Avianca. However, that’s only useful for travel on Avianca, and not if you’re primarily using LifeMiles for the purposes of Star Alliance redemptions. Long term if you want to earn LifeMiles for Star Alliance redemptions, you’re best off earning Amex, Capital One, or Citi points, and then transferring them to LifeMiles. I’d say the one exception is if you’d get value out of putting spend on the premium version of the card in order to earn 50% off redemption vouchers. If you have either of the Avianca Cards, what has your experience been like? The following links will direct you to the rates and fees for mentioned American Express Cards. These include: American Express® Gold Card (Rates & Fees), and The Platinum Card® from American Express (Rates & Fees). Just FYI, it might take 8+ weeks for the bonus to post to your LifeMiles account. I applied to the Vuela Visa card when you reported on the 60,000 bonus about 3 months ago and was instantly accepted. However, although Banco Popular claims that the 60,000 miles were credited on December 13, they haven’t shown up on my LifeMiles account, almost 9 weeks later. I have applied twice and twice rejected. The stated reason by Banco Popular is that they cannot verify who I am!!! In the meantime have applied and obtained credit cards from AMEX and Citibank without issue. Also, been a member of LifeMiles for years and have scored many business class seats using their purchased miles through InsideFlyer. Even after you get approved and receive the card, they have issues believing you are who you are. You’ll have to go through a tedious and very frustrating IDying process which involves sending photo copy of your DL. Then, they make you wait a few weeks until everything gets verified by their fraud department, which I honestly believe is staffed by 1 single personnel. It came pretty close to canceling my account even before my first purchase. 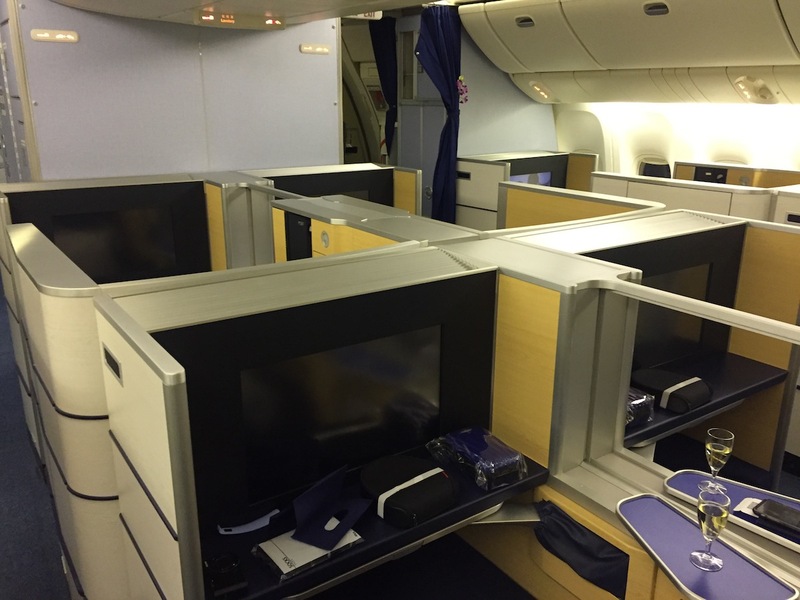 Was anyone able to book any award flights recently using LifeMiles? I had no luck since the website was changed last week. I am able to search and select flights, but I get an error message when clicking enter traveler info. @lucky Do you think they’ll ring back the extra 20k miles promo anytime this year? Thanks for writing this article! I am currently considering whether to get this card. They really ought to rename LifeMiles to “Fiasco”. Their old website was a disaster, their new website is even more of a disaster, and their credit card is issued by a bank that seems to make ample use of a random number generator in its credit decisions. lifemiles is not working at all, they should go back to the old and bad plataform. what a dissaster!!! Same boat as everyone else. Don’t expect to receive your bonus anytime soon. I completed my minimum spend for the statement ending in November and still have yet to receive ANY miles, much less the bonus. The bank will not even investigate the issue until at least 8 weeks after the statement closing date. They can then kick off a claims process that takes between 60-90 days to investigate. Yes, that’s not a joke. At least the frontline reps have been very pleasant. Have to agree with the above posters…this is an extremely poorly run bank, and their credit card department is incompetent at best. I got my card, but then they froze it because they “needed proof of my identity.” Completely stupid. Reading the comments here, BP is quite clearly a Dumpster Fire of a bank, and many people who apply for these cards are going to greatly regret it. I really think this post should have contained more of a warning about the potential perils of applying for them. The reason it didn’t should be obvious to all long time readers. @Tahsin. Same issue here but if you call in, they will book for you. Happened last week but after calling, flight was booked within 10 mins. @Jr thank you for the advice! I think that’s the biggest issue, LifeMiles new website simply does not work. And if you can’t book with them what good is the any of this? I got the card and the miles, and used it without any problem, about three years back, but then found “sold out” whenever I tried to book any awards, and that was on the old site which people are saying was bad, but better than now. I kept persisting, looking there first whenever I wanted to book any award, and after a couple of dozen failures, I finally was able to use up the miles. I won’t be going back until I see solid evidence the program has improved a lot. It think it mostly exists as a “buy miles” operation, doesn’t it? I was denied on one application and several months later I was approved. The 60K showed up quickly. I have used them mostly for cheaper United flights in the US. Their website did fail on me one time and when my son calls me saying his flight was never booked, I had to buy his seat outright to get him to meet up with my wife and I. Not sure what happened as I had record locators for the ticket. The old site was very buggy. I have not tried the new site. @JohnH: Thanks for that comment. I had idly considered applying for one of these cards a while back, and now I’m very glad I didn’t. BP is a mess of a bank. Asked for everything except my first born before they approved me. Circled the bowl for weeks with them requesting an absurd amount of information: bank statements, DL, W-2s, tax returns. It was all ridiculous. They probably sold it all on the black market for all I know. I ended up getting 60k miles after a single purchase because I had a code. I would say avoid it like the plague unless you get a 60k code. Just not worth all the trouble except for a monster bonus with little effort. It seems like it is not longer possible to apply for these cards at all? The link does not work for me nor does googling the card name. Is this because I am in the UK or is it totally inaccessible?